VueFire Vue.js binding for Firebase. 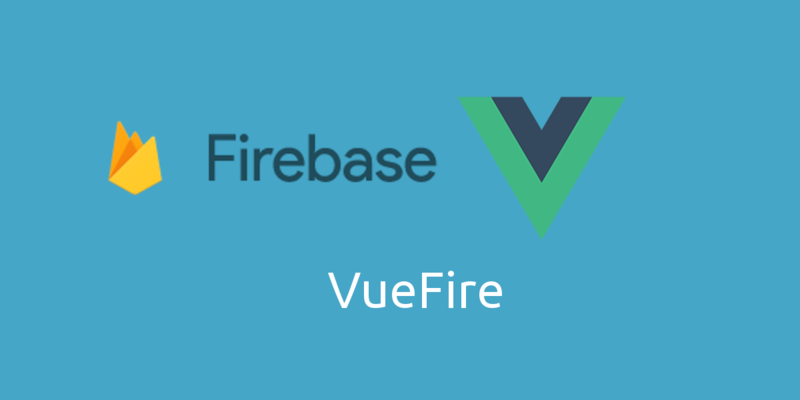 - Vue.js Feed VueFire Vue.js binding for Firebase. If included as global <script>: will install automatically if global Vue is present. Each record in the bound array will contain a .key property which specifies the key where the record is stored. So if you have data at /items/-Jtjl482BaXBCI7brMT8/, the record for that data will have a .key of "-Jtjl482BaXBCI7brMT8".